Ms.Kim is a 100% Human Hair Mannequin. 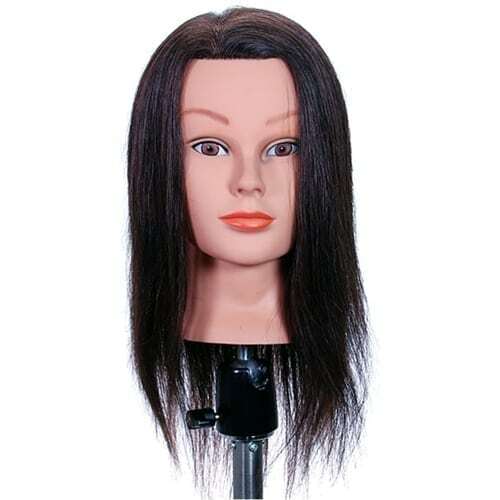 Its total hair length is 21”, and it could be used to be style differently. Since it is human hair you can apply heat to it. Hair can be washed and dried to be re-used several times.